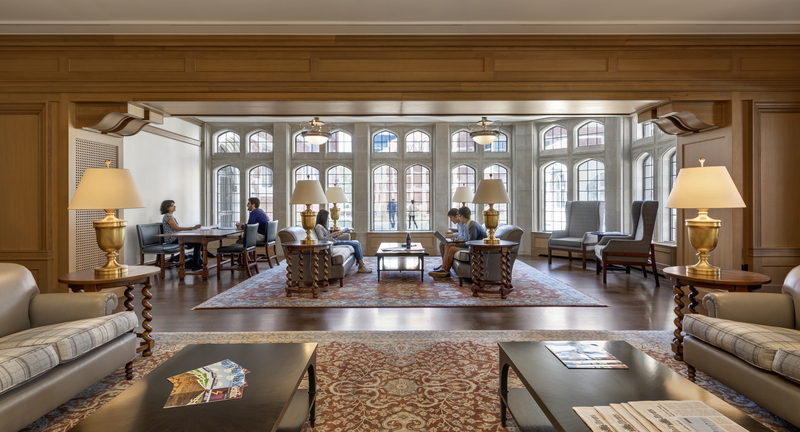 The Yale residential colleges project with Robert A.M. Stern Architects has received the 2018 AIA Housing Award. 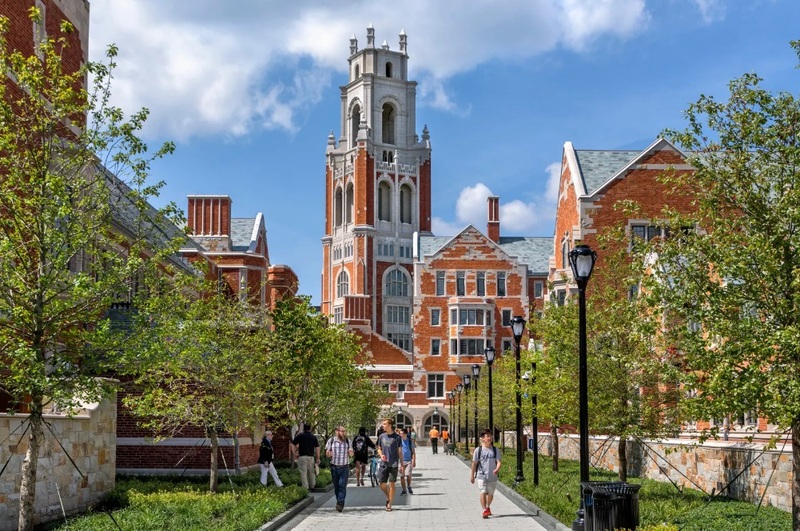 The new residential colleges – Benjamin Franklin College and Pauli Murray College maintain the Collegiate Gothic style from architect James Gamble Rogers. 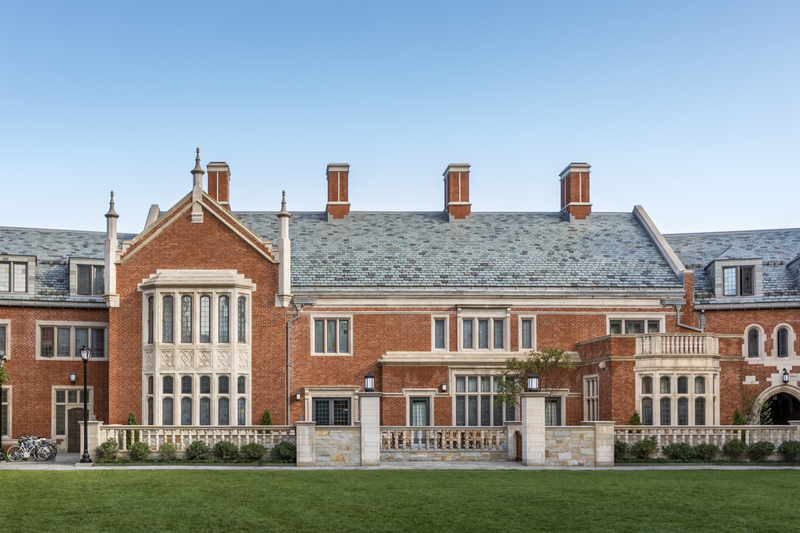 Crittall steel windows were incorporated, combining timeless elegance with a reliable and environmentally conscious steel product. Crittall windows and doors are made of steel which allows for versatility in design, minimal sightlines, strength, security, a long life cycle, and minimal maintenance. The numerous glazing options allow for improved thermal performance and all glazing is completed on site to ensure the best glass is selected for the region. Often imitated, yet still the leader in custom steel windows and doors, Crittall is the best hot rolled steel window and door system. For custom steel windows and doors by Crittall, contact sales@steelwindowsanddoors.com or visit our Crittall manufacturer page to learn more. 16-18 weeks standard lead time! Standard lead time for our hot rolled steel products is 16-18 weeks from approved shop drawings. Our competitive lead times depend on product, location, and project size; contact us for more information.